For any couple having difficulty conceiving, for any reason, How to Get Pregnant lays out in straightforward, simple terms the basic information that will help them understand their situation and achieve their goal-a happy, healthy baby. Dr. Silber starts with the essential facts of getting pregnant, including normal variations in how long it can take for a couple to conceive and the most common problems that arise. He discusses in detail how age affects fertility-including tests that allow women to determine how many years of fertility they have remaining. And for every situation, no matter how complicated, he explains the procedures that can help even the most frustrated couples become pregnant. From the most basic issues of timing to hormone supplements and medical procedures that can help solve once-insurmountable fertility problems, Dr. Silber offers clear answers, practical advice, and compassionate support. He also explains what you can do to help ensure that your baby is healthy and explains how you can help preserve your fertility for the future. Whether you have just begun to consider parenthood or have been trying for some time to have a baby, Dr. Silber’s How to Get Pregnant is the one and only book you will need. 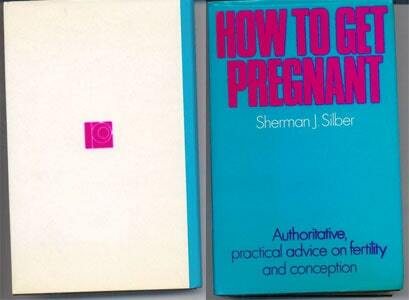 Dr. Silber’s amazing guide to becoming pregnant has helped many couples worldwide. 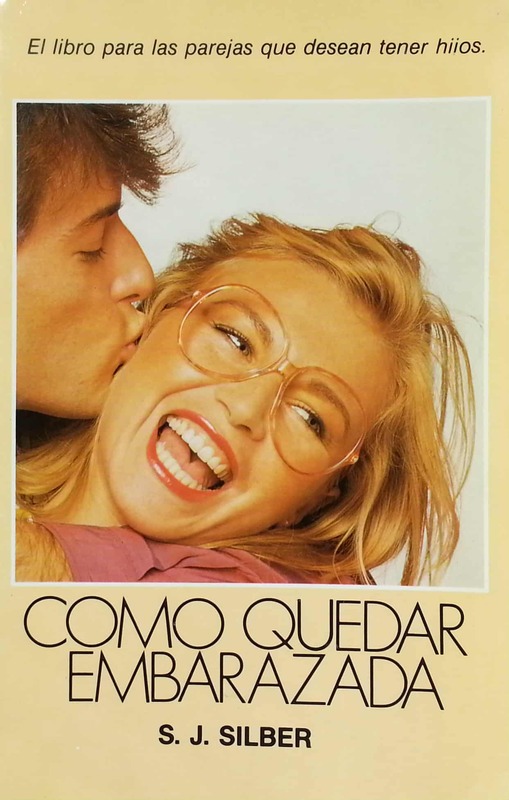 How to Get Pregnant has been published in various languages, including Russian, Spanish, German and British English.